Ideal for all skin types, this soap-free cleanser boasts a unique combination of lactic acid, Green tea extract and Hamamelis Virginiana extract that rejuvenate and clarify to leave a radiant skin and refresh feel. While the combination of two plant extracts provides skin-soothing properties, an infusion of lactic acid gives the cleanser a superior age-defying boost. Lactic acid is one of the most versatile alpha hydroxy acids, improving skin’s texture and tone while combatting pigmentation and sun damage. 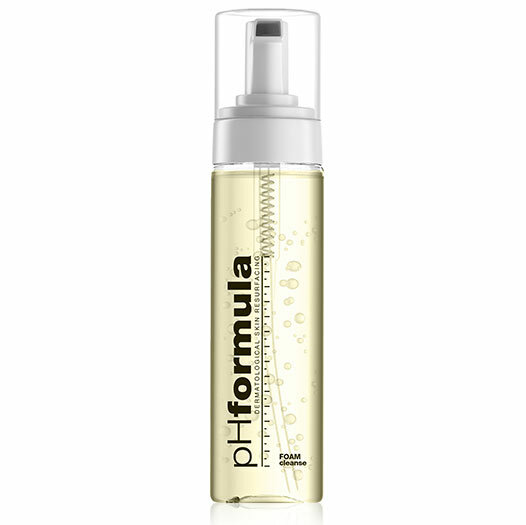 The result of daily cleansing with this cleanser is a healthy skin and bright complexion. Apply morning and evening onto damp skin. Rinse with water. Do not shake. PRODUCT SIZE 150 ml.